Why settle for anything less? Our photo mugs are designed to showcase high definition, unlimited colour imagery or photos. These mugs are guaranteed to draw attention and get used. If you’re after a coffee mug with a full colour photo print, this is the best gallery for you. 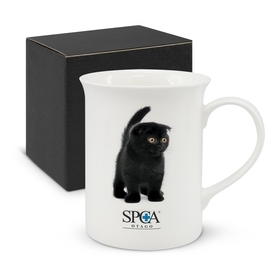 A promotional photo mug is usually a traditional ceramic mug that features a full colour wrap around branding, allowing you to display photos or vibrant designs. Photo Coffee mugs unlike some other mugs have a large print surface that can be printed in full colour. This allows them to stand out and make your promotion as effective as possible. 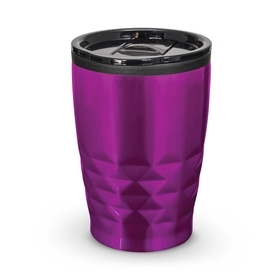 These are the perfect companion to have at work or home to enjoy your favourite hot beverages and get your logo seen daily. 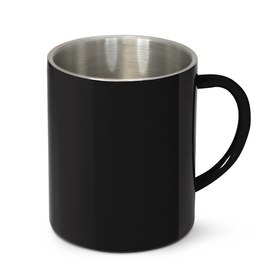 What are Photo Coffee Mugs made from? Photo coffee mugs are made from a variety of materials including Stoneware and Bone China. 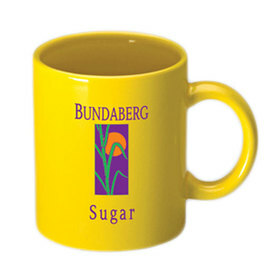 They are usually plain white mugs with the print, but can be a variety of colours including two-tone mugs. Why should you choose Photo Coffee Mugs for your promotion? 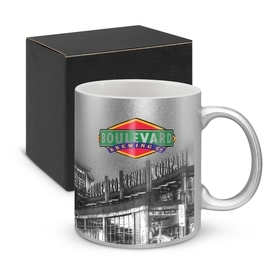 Photo coffee Mugs allow you to get a vibrant full colour image and a large decoration size. 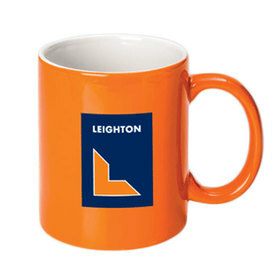 They’re the perfect mug that allows your branding to stand out, get noticed and be as effective as possible. Many photo mugs in our range also come with a gift box included. How long do photo mugs take to produce? Production time will depend on the individual product, with standard production times listed on each product page. Most of our photo mugs have a production time of around 2 weeks. Let us know when you need your mug by or ask us for more information about production time. 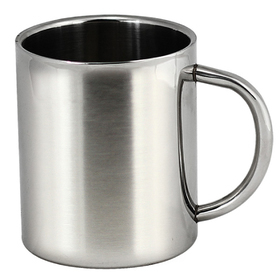 What are the best full colour mugs to use for my promotion? Choose the best design that fits your taste and branding. 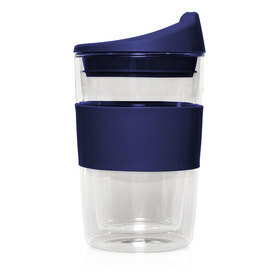 A black mug might look better if you have a lot of bright contrasting colours or maybe a white latte style coffee mug. Feel free to ask one of our friendly staff for suggestions and tips. What decoration methods are used to print photo mugs? Sublimation print is the best method for decoration of photo mugs, allowing you to get a full colour wrap around branding. If you want more information, feel free to ask us today.